Most people see making a will as something to leave until later in life or they put it off assuming that it is an expensive process to go through. These days, there is no reason why writing a will should be time consuming or costly. And one thing is for sure: your family will thank you for doing it. A will is a document that comes into effect when you die. In it, you identify what you want done with your with your property after your death. In it, you appoint individuals or a firm or a bank to be responsible for the administration of your estate in accordance with the terms of your will. The Will document therefore needs to give them all the powers that they need to do this. It can minimise the effects of taxation, it can include express provisions about the disposal of your body and who you would want to be responsible for the guardianship of your minor children. In short, it enables the Will maker to state clearly the preferred destination of his or her assets. Without a Will, a set of statutory rules is imposed which effectively leave everything to relatives in a fixed order. For example, a spouse and children would share an estate exclusively if they survived you. The spouse would be entitled to a fixed statutory legacy and the remainder would be left in two trust funds, partly for the benefit of the spouse and partly for the benefit of the children. These fixed statutory rules do not provide for an unmarried partner, friends or charities that you may have supported. In fact, if you have no close relatives and do not leave a Will, then the whole of your estate will go to the Crown. These same statutory rules also require specific people to act as the administrators of your estate whether or not they have the necessary skills. This could prove to be traumatic if for example you have been married before and have adult children from your first marriage and are survived only by them and by children from your second marriage. All of them would be equally entitled to act as administrators in your estate. They may not even have met or communicated with one another. What are you going to leave and where is it going? It’s a simple question! But life is complicated. Don’t assume that your partner or your children will inherit your worldly goods on your death especially if you are living in an unmarried relationship or you or your partner have children from a previous relationship. They may not be equally entitled. We have expertise in all aspects of the process, from the preparation of wills to advice on provisions you may wish to make for the management of your estate, finances and assets. You might also want to discuss trusts with us, to ensure financial responsibilities can be properly fulfilled, or to protect the inheritance of family members, during your lifetime and beyond such as to provide for young children or a disabled person, to save tax or simply to protect your assets in some way after you die. Whatever your requirements, we’ll work with you to make the best of your assets, planning carefully and intelligently so as to benefit your family as much as possible after your death. Everyone wants to live a long and active life. But, there may come a time when you may become dependent on others. Who will make the decisions about your future if you can’t? You may have made a will expressing what you want to happen to your Estate upon your death but who will make decisions about your affairs if you become mentally incapable ? A Power of Attorney allows you to choose who is going to make the important decisions on your behalf. When a person dies, someone has to deal with their affairs. This is called administering the estate. Except where an estate is very small it is likely that someone will need to be appointed to deal with the Administration of the Estate of the deceased and to deal with payment of any inheritance or other Taxes that may be due. Hopefully there will be a tax efficient will which might mitigate the Tax liability of the estate. This also sets out whom the deceased intended to be appointed as Personal Representatives to deal with the administration. Where there is no will the law sets out certain categories of people who can apply. The Personal Representatives of the deceased will usually require a Grant of Representation from the Probate Registry and we can help you with this application. Administration of Estates can be complicated and may require the preparation and computation of Tax Returns and the division of family assets including land and personal effects and this may be at a time when a family is trying to come to terms with a loss. We will give you the help and advice that you need. Get in touch with us. Paperwork getting on top of you? If you decide that managing your affairs is getting too much you can appoint someone else to do it for you using a Power of Attorney. If you choose, we can manage your affairs on your behalf. This can include dealing with your day to day finances, arranging payment of your bills and household expenses, settling your tax position and ensuring that your investments are properly managed. Let us take the strain while you enjoy your retirement” Contact us for more information. We will be happy to deal with completing your annual tax return. When you appoint Beers LLP to manage your affairs you are secure in the knowledge that we have over 100 years experience of helping people in similar situations to yourself and that our management and accounting procedures are approved by the Law Society. 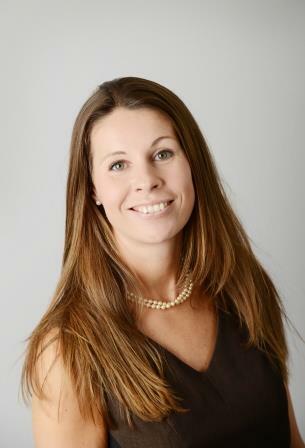 Sonia is the Head of the Private Client Department and has over 10 years’ experience in private client work. Born in Staffordshire, she relocated to the South West in 2008 to join Beers LLP, becoming a Partner in April 2015. She began her legal career studying with the Institute of Legal Executives qualifying as a Fellow of the Institute in 2009. Sonia then continued her professional development at the University of West of England and qualified as a solicitor in 2011. Sonia’s specialisms include all aspects of Will writing to include the creation of trusts, preparation of General and Lasting Powers of Attorney, Probate, Inheritance Tax advice taxation of trusts and assistance with your financial affairs. Sonia is a fully accredited member of SFE (Solicitors for the Elderly) and a committee member with her local organization, a Dementia Friend and an affiliate member of STEP (Society of Trust and Estate Practitioners). 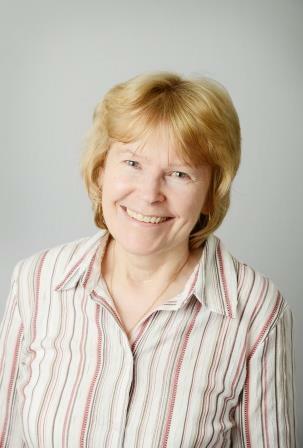 Until recently she was an active committee member of Devon and Somerset Law Society. Away from the office Sonia enjoys spending time with her young family. 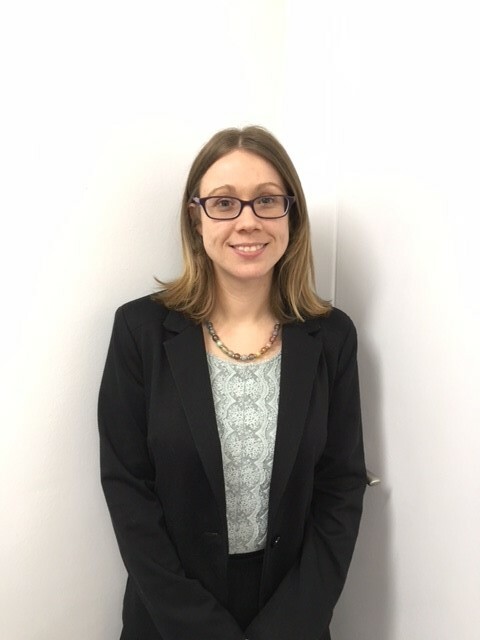 Emma qualified as a Solicitor in 2010 and joined Beers LLP in November 2017 after relocating to the South West from the West Midlands. She has a degree in Law with German from the University of Dundee and completed the Legal Practice Course at the University of Sheffield. She has specialised in all areas of Private Client since she qualified including the preparation of Wills, administration of Estates, Trusts, Tax, Lasting and Enduring Powers of Attorney and Court of Protection work. Emma is a full member of the Society of Trust and Estate Practitioners (STEP), a full accredited member of Solicitors for the Elderly (SFE) and a Dementia Friend. Away from the office Emma is learning Italian. She also enjoys spending time with family and friends and getting to know this beautiful area. Gail originally joined Beers as a Legal Cashier in 1987. She subsequently trained as a Legal Executive, being admitted as a Fellow in 1997 and has been working in our probate team ever since, helping thousands of families and individuals. She has specialised in all areas of Private Client since she qualified including the preparation of Wills, administration of Estates, administration of Trusts, Tax, Lasting and Enduring Powers of Attorney. Kate joined Beers in July 2000 as an office assistant following her graduation from Agricultural College. Since joining Beers she has progressed through the ranks and has been part of the Private Client team since 2002. She is a valued and trusted member of the team. Kate continued her education with the Chartered Institute of Legal Executives (CILEX) and became an Associate Member of CILEX in 2012. Kate is also an Associate Member of the Solicitors for the Elderly. 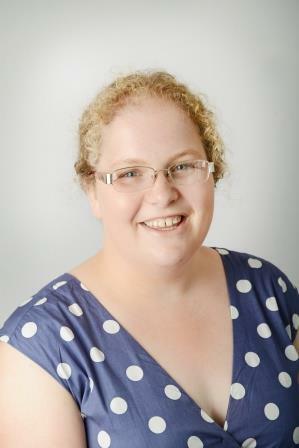 Kate is working towards full qualification as a Fellow of CILEX. Kate currently assists clients with the management of their affairs, this includes dealing with their day to day finances, arranging payment of their bills and household expenses, settling their tax position and ensuring that their investments are properly managed. She also undertakes the work of registration of Enduring Powers of Attorney together with the preparation and registration of Deputy Orders and Lasting Powers of Attorney. Kate’s experience within the private client department also allows her to assist the team in the areas of Wills, Administration of Estates, Taxation and the Administration of Trusts. 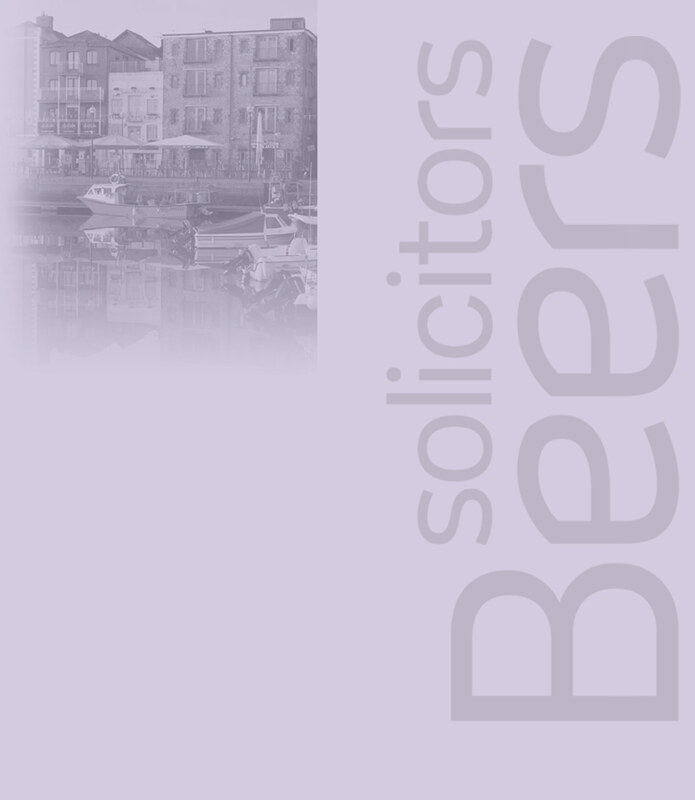 Established in 1885, and now with offices in Kingsbridge and Plymouth, Beers LLP has been providing generations of clients with high quality legal advice. Beers LLP is a Limited Liability Partnership registered in England and Wales authorised and regulated by the Solicitors Regulation Authority.